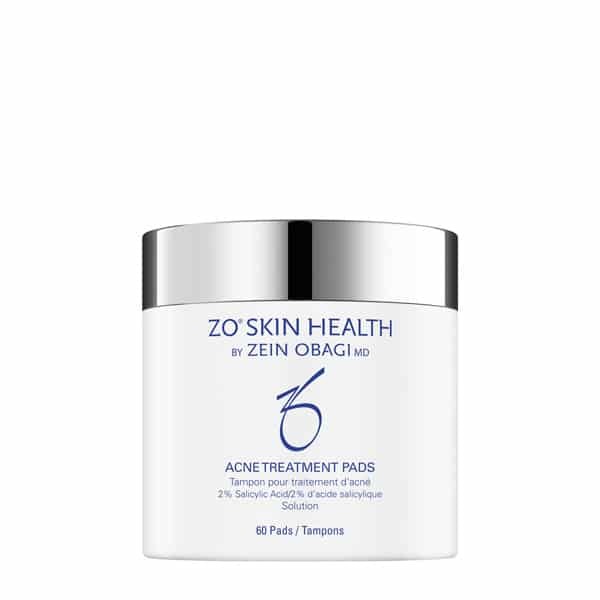 Expertly developed to regulate oil production, tighten pores, and calm irritated skin, our ZO Scientific Toners and Oil Control Skincare can be used morning and night to deliver an intense, long lasting treatment that addresses your skin care concerns. After all, your skin goes through a lot on a daily basis, without you even realising. From your favourite make-up products through to UV rays and even sweating, all of these daily activities can have an impact on the health and appearance of your skin. With this in mind, it’s important that your skincare regime works for you, especially when it comes to maintaining youthful, happy and healthy skin. 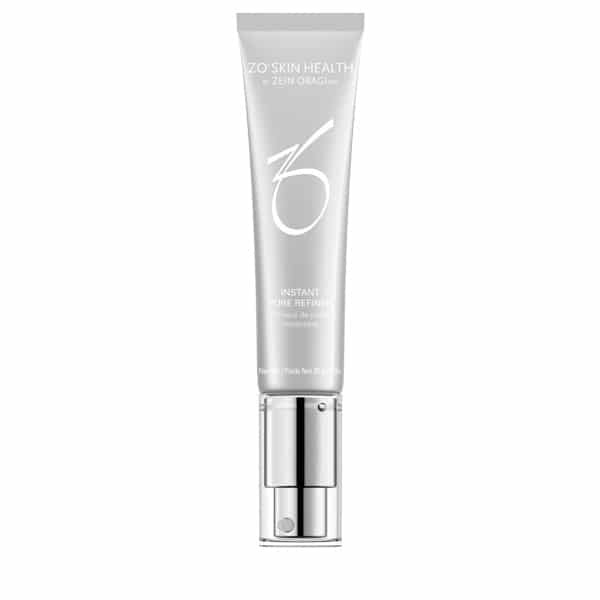 And toners are a great way to help tackle a variety of different skincare issues, including oily skin! 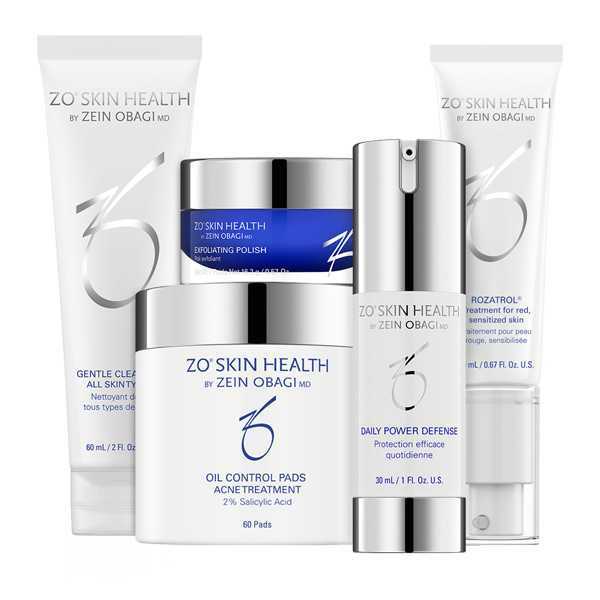 ZO Skin Health offers a fantastic range of oil control skincare solutions that have been carefully formulated to treat a variety of different skin conditions, helping you to maintain healthy and balanced skin. 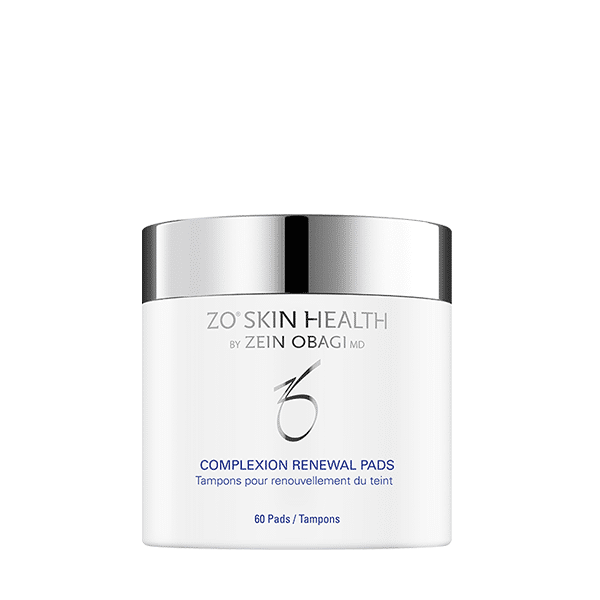 Instead of expecting an instant fix, ZO Skin Health offers products that work with your skin to stimulate skin cells, whilst repairing, maintaining and nourishing your skin. Having oily skin isn’t unhealthy, but it can be unpleasant as it can lead to clogged pores, acne and blemishes. Using potent ingredients and high concentrations, our oil control skincare works from the inside out, to continually maintain healthy, happy and oil-controlled skin.